2 minutes to harbour beach. The Stamatia Hotel is an older style hotel which has recently been renovated, modernised and extended. 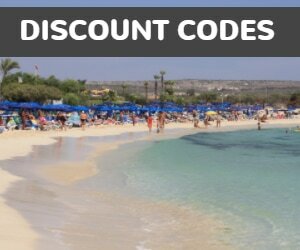 It has one of the best locations in Ayia Napa, right by the entrance to the attractive harbour area. The beach by the harbour (Glyki Nerou) is just a couple of minutes walk away and rooms on the upper floors have stunning views over the area. 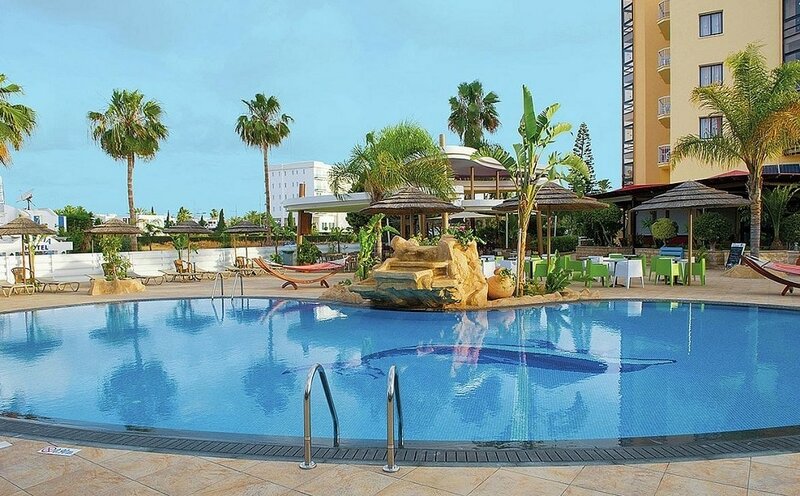 The Stamatia hotel is a compact 3 star hotel with a pool, restaurant and bar and is an excellent value option for both beach lovers and those wishing to make the most of all the amenities in the centre of Ayia Napa which is just 10 minutes walk away. 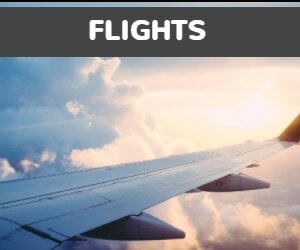 There is an abundance of excellent restaurants right on the doorstep and shops and bars in the immediate area. 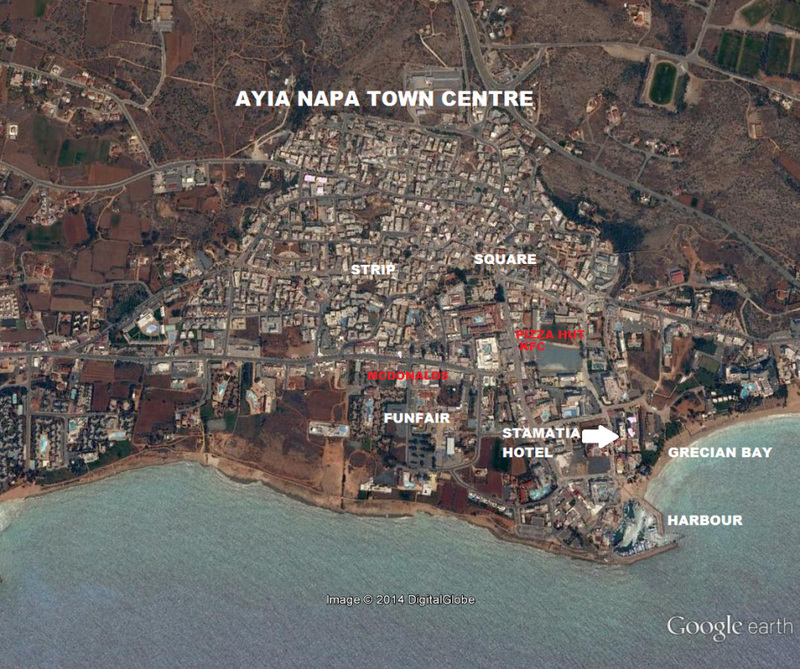 Other attractions close to Stamatia Hotel are Ayia Napa harbour.